In Thursday's Hot Clicks, an errant first pitch leads to one of the best sports photos of the year. 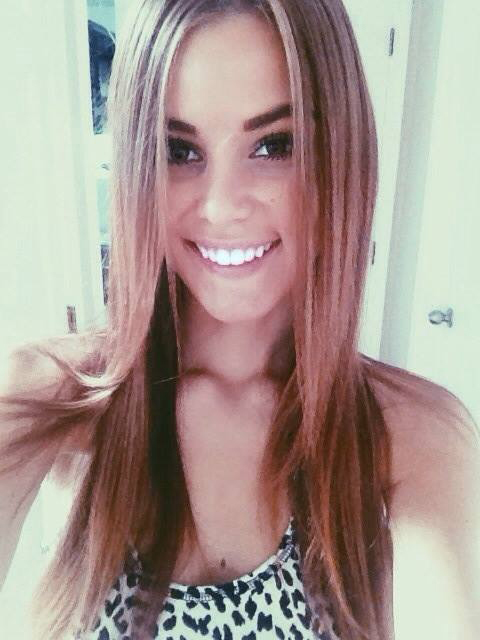 Plus, a look at the lovely Amberleigh West. In these divisive times, we can agree on one thing: Guys accidentally getting hit in the family jewels is funny. So let’s all have a collective laugh at photographer Tony Capobianco, who got nailed by a errant first pitch at Fenway Park last night. Let’s also give Capobianco credit, as he took one of the best sports photos of the year. The 30th annual SummerSlam takes place Sunday night in Brooklyn, and our own Justin Barrasso has a behind-the-scenes look at some of the event’s biggest moments. I still have nightmares about Jake “The Snake” Roberts and his python biting the arm of Randy “Macho Man” Savage. Good times. Can Tinder help Jaromir Jagr find a team next season? The 45-year-old is looking to date a new team. Can he find a match? 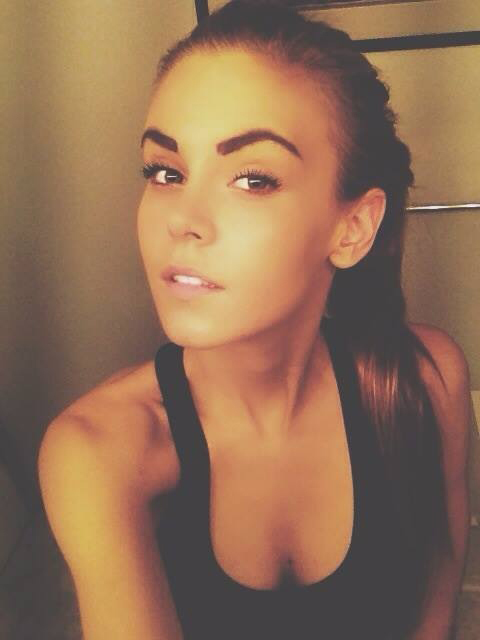 I can't say enough good things about Amberleigh West. She’s super cool, really good-looking and doesn’t like clothes (do some Twitter research and you’ll see what I mean). What’s not to love? She is today’s LLOD (click for full-size gallery). In case you wanted some behind the scenes on sponsored Instagram posts, here you are. These are all really sad and/or important. Except for Ellen, of course. Starting today, August 17, our friends at BirchboxMan are offering a $10 monthly grooming box—50% off the usual monthly price—featuring five top-shelf samples of grooming products that are tailored to your personal needs. It’s an easy way to stock your sink ledge. There is one enormous problem with Atlanta’s newest Chick-fil-A ... John Lackey got the first stolen base of his 15-year career last night ... LeBron James and Kyrie Irving met in Miami (and didn’t punch each other!) ... Boxer Shane Mosely claims a botched elbow surgery is the reason for his retirement ... This is the best one-handed home run you’ll see today ... Cats squeezing themselves into tight spaces is always entertaining ... Louis CK has a surprise movie out ... The cast of Superbad: Where are they now? The former WWE champ was on Jimmy’s podcast and went into detail on the best promo of 2017.